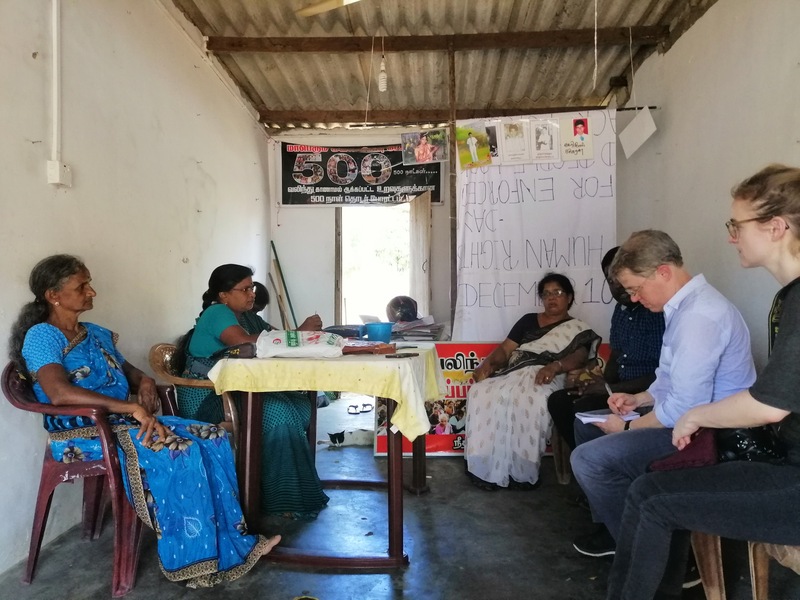 The International Crisis Group (ICG) Sri Lanka desk representative, Alan Keenan met with families of the disappeared in Mullaitivu today. The meeting follows the UN Human Rights Council's decision to extend the time granted to Sri Lanka to implement resolution 30/1 by another two years. 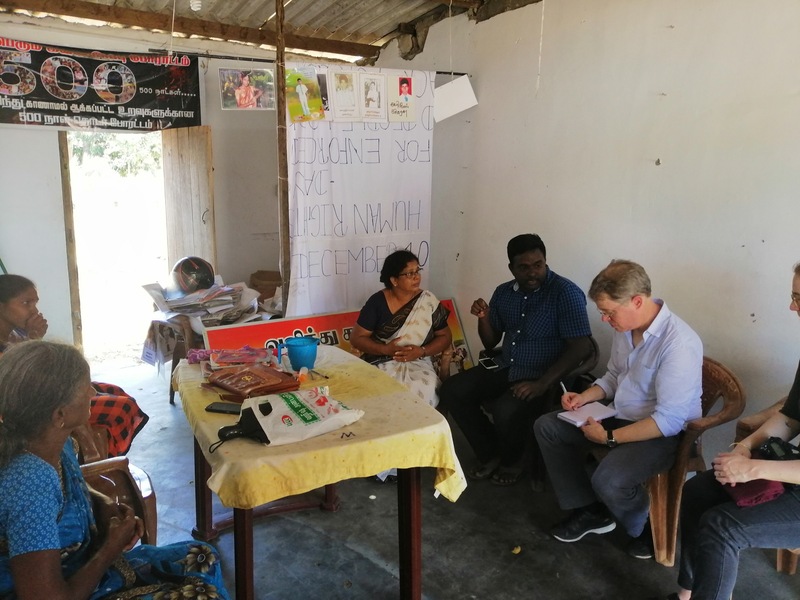 The time extension was severely criticised by families of the disappeared, who had been calling for Sri Lanka to be referred to the International Criminal Court (ICC) as the only means of Tamils receiving justice for the genocide committed in 2009.